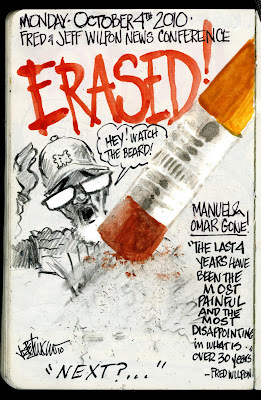 My Mets Journal: Jerry Manuel & Omar ERASED! Joe...THAT is AWESOME!! I LOVE your art!..Looking forward to the new regime! Don't quit on us now,Joe. We defiinitely need more of you.....another season for sure. It's fabulous work and always spot on. I'm not going anywhere. I'll keep posting right through next season. I followed your journal entries all season. Congrats on finishing! 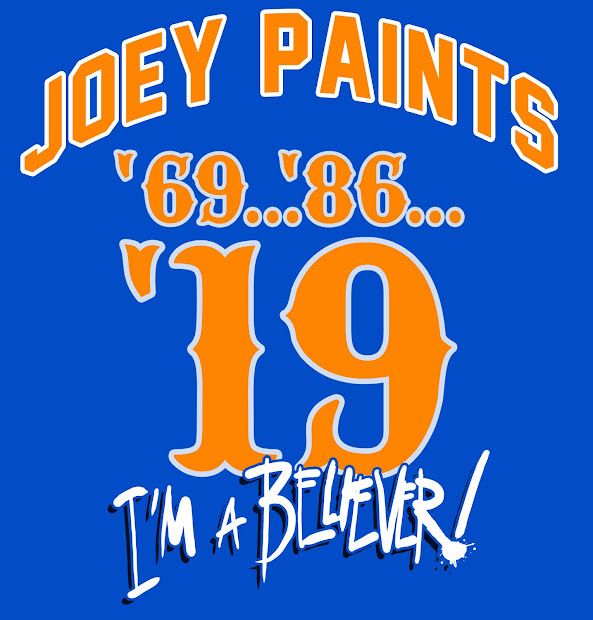 Looking forward to next season...whatever it may bring for the Metsies! Joe great job all year long thanks for a great great year with all your drawing really wish u would get it published so I can buy two of them one for me and one for the man who made me a die hard mets fan well thanks again Joe u rock Sam aka phillies blow cause all true mets fan hate them :) go METS!!!!! Hey Joe big fan of your stuff. Now we only have to erase Krod, Ollie, The Wilpons, Castillo, and Fmart!!! And, I'm with the previous poster - get that eraser ready! its kinda abstract you've created...but is nice..keep it up..
Mr. Petruccio--Put together, a season's worth of your drawings would make a nice book for Met fans to enjoy years after the season has passed. Oh, what a joy it would be to have a few seasons' worth of such books, even if the stories don't have happy endings, which haven't come since '86).--J.N.